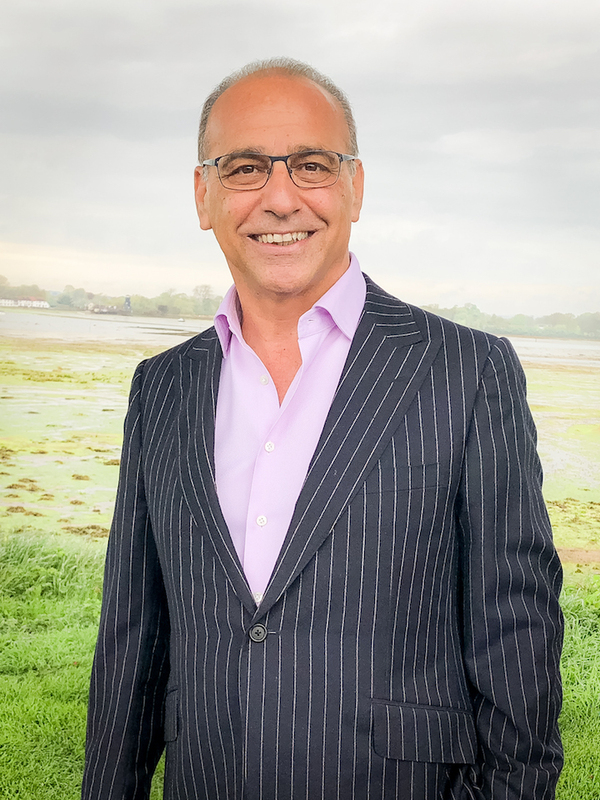 Join us to hear from one of the most successful UK businessmen and Dragon's Den participant, Theo Paphitis . Leading business journalist James Ashton will talk to Theo about his amazing story in retail and his journey getting there as well as gaining an insight into the current retail climate and Theo's thoughts for the future. James Ashton is an experienced financial journalist and media consultant. He was City Editor and Executive Editor of the London Evening Standard and City Editor of the Sunday Times. Theo has donated his speaker fee to fund free places for 6th formers at Merton State Schools. Teachers are asked to email laura.byrne@wimbledonbookfest.org to check availability and reserve places.